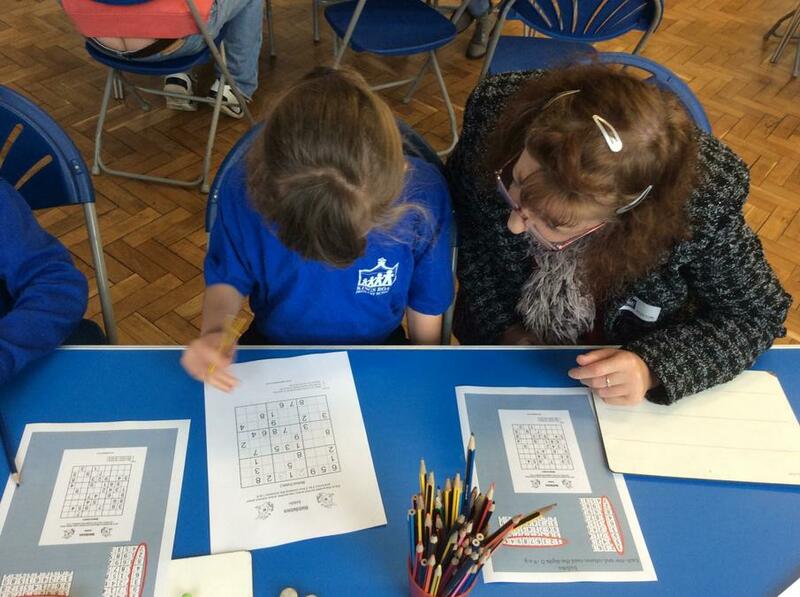 We held the final 'Family workshop' for invited parents/carers and their children this week. We received some lovely feedback. 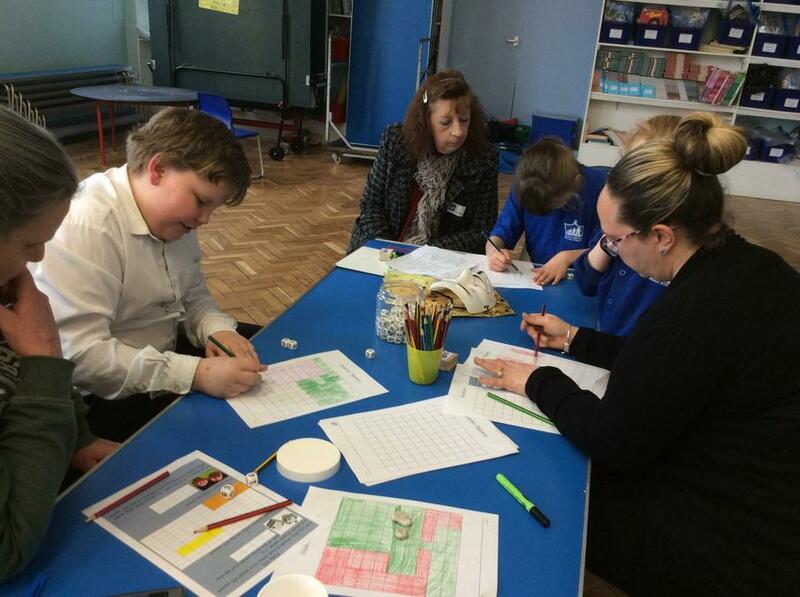 "I enjoyed all three workshops. 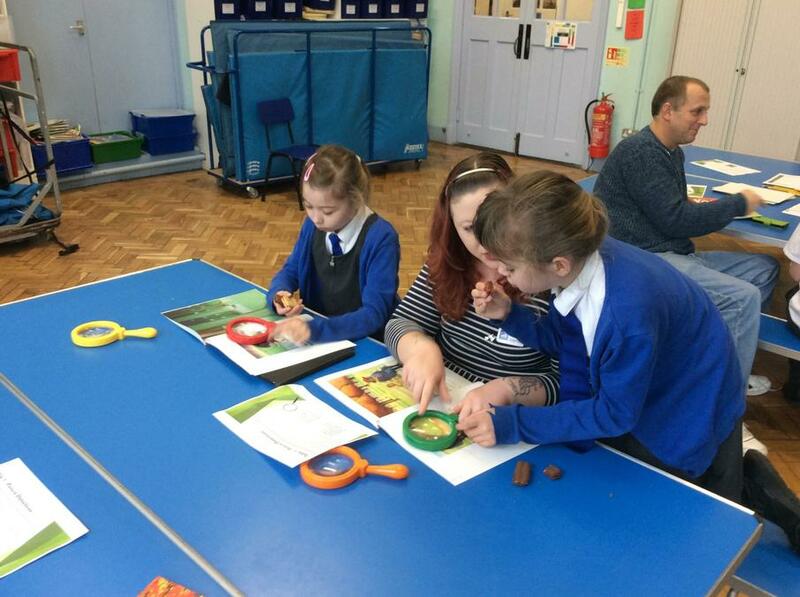 My daughter enjoyed the Art Workshop and we have completed Workshop activites at home!" "She has been more enthusiastic towards her homework!" "I have bought all the SATs books in English, Maths and Science. We are now doing reading and spellings every night. 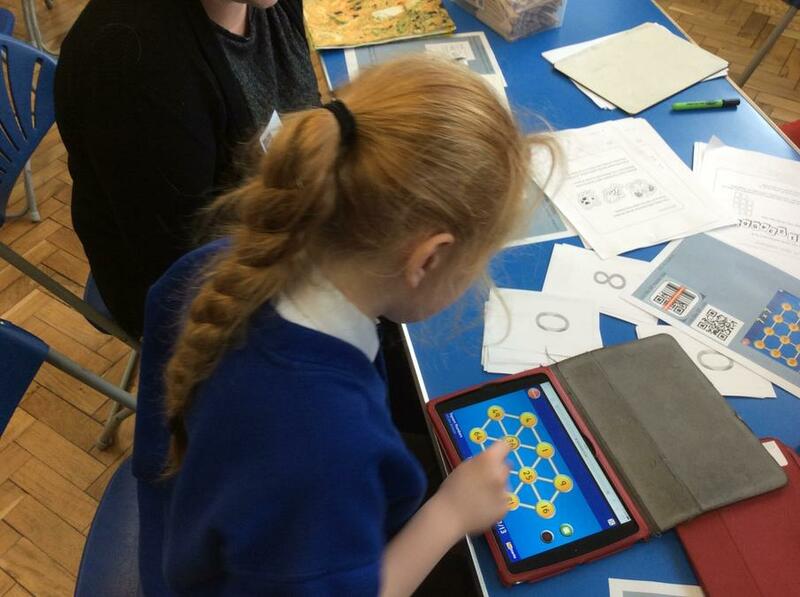 I plan to play more games involving Maths". "Listening to him explain what we are doing and ways to make it more exciting and do it differently".